Rigdon v. Perry. The Becket Fund for Religious Liberty (n.d.). Retrieved from https://www.becketlaw.org/case/rigdon-v-perry/. Rigdon v. Perry. (Apr. 04, 2019). https://www.becketlaw.org/case/rigdon-v-perry/. "Rigdon v. Perry." The Becket Fund for Religious Liberty. Accessed [Apr. 04, 2019]. https://www.becketlaw.org/case/rigdon-v-perry/. Muzzled military chaplains enlisted Becket for an assault on Pentagon censorship. Representing a group of Catholic, Jewish, and Muslim chaplains and service members, Becket championed the rights of military chaplains to preach freely without government interference. A Pentagon gag order had barred military chaplains from preaching about legislation during sermons. Although two chaplains—a Catholic priest and an Orthodox Jewish rabbi—wanted to support the Partial-Birth Abortion Ban Act of 1997, the gag order forbade them from doing so in their sermons. Becket filed suit arguing that the gag order violated the chaplains’ First Amendment rights and federal statutory rights under the Religious Freedom Restoration Act. The U.S. District Court for the District of Columbia agreed with Becket that the gag order was an unconstitutional restriction of their free speech and free exercise rights. 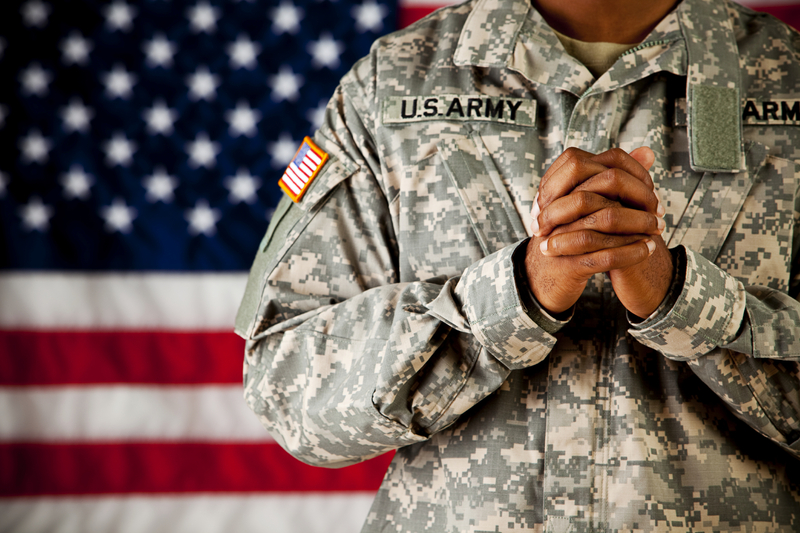 Thanks to Becket, the military chaplains could preach according to their conscience.